Mxq pro android TV box is a very popular and most uses android TV box on present days. It is one of the Best Android TV Box on market. It has so many features and supports all formats of Audio and Video. Even it supports 4K and HD Videos. You can know more in below by reading – What is Mxq pro Android TV Box? And I think you will get your answer. 1 What Is Mxq Pro Android TV Box? 4 How Do You Connect Mxq Pro Android TV Box To The TV? 6 Setup WiFi On Mxq Pro Android TV Box? What Is Mxq Pro Android TV Box? 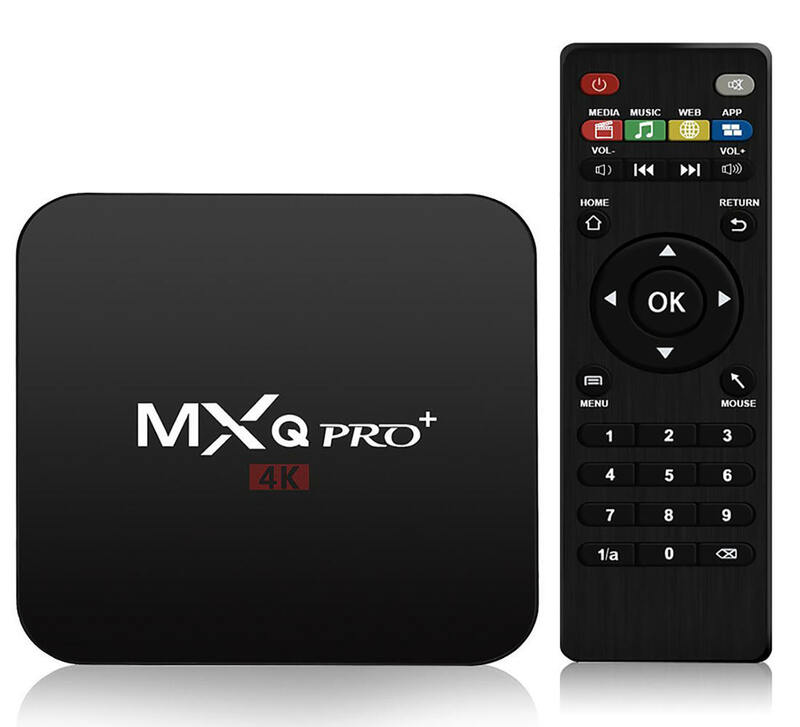 Mxq pro is an Android TV box which is powered by Quad-core Amlogi S905 Cortex A53. It has a Penta Core GPU that can boost speeds up to 2.0GHz.Thats why it supports 4k and HD videos. It has also preinstalled Google Play Store and other useful apps. So with mxq pro android TV box, you can multi- task such as playing Games and watching Movies very smoothly. 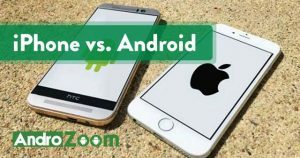 Like android Smartphone or other operating systems as Linux, it is open source and free to use and modify. All you just have to install some add-ons and enjoy. 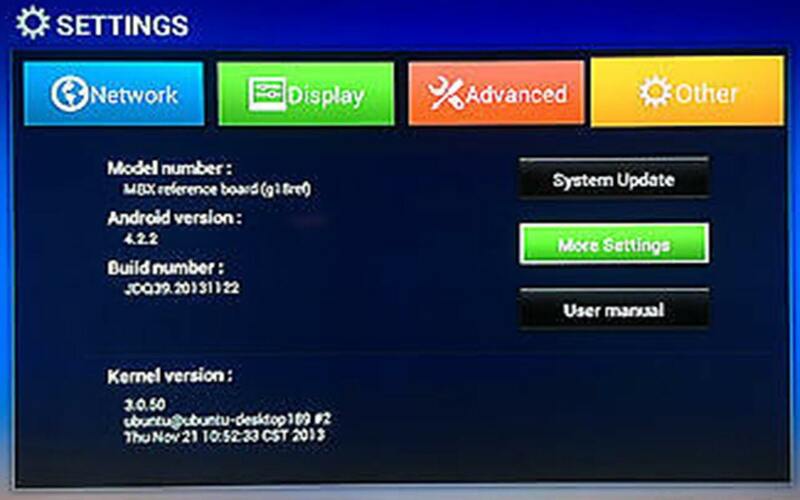 Here is a short setup instruction for mxq pro android TV box. Don’t worry I am going to discuss every single part of this setup process in brief after that. First, connect your media player with the mxq pro. Then connect the power supply and HDMI cable that provided with your TV. Now, connect your Ethernet LAN cable or wireless Ethernet as Wi-Fi. 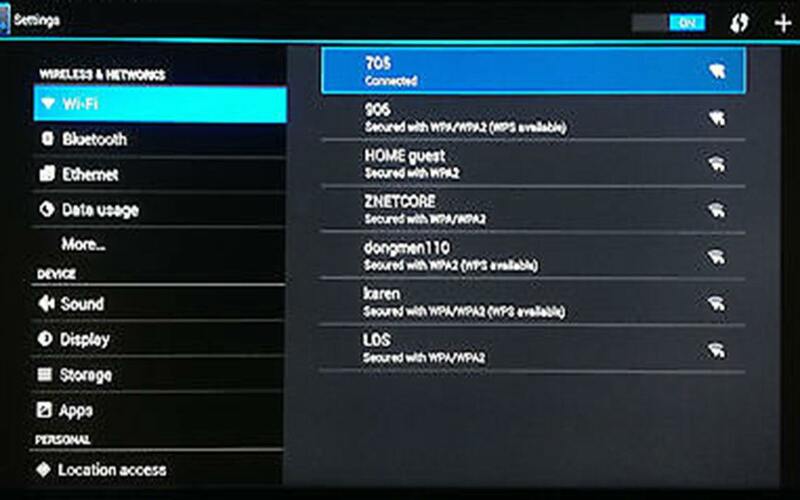 After powering and connecting on mxq pro android TV box go to the appropriate HMDI source on your TV, you can use the TV remote for source button. 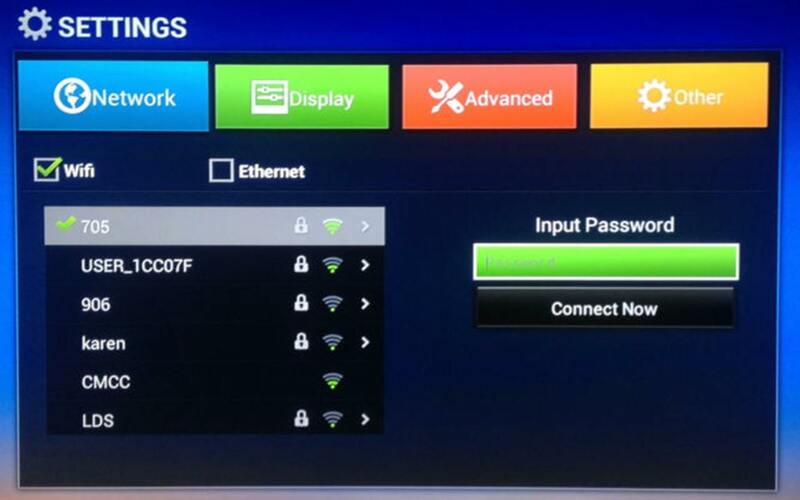 And last, to connect via Wi-Fi go to Settings – search your Network and enter your Wi-Fi password and done. 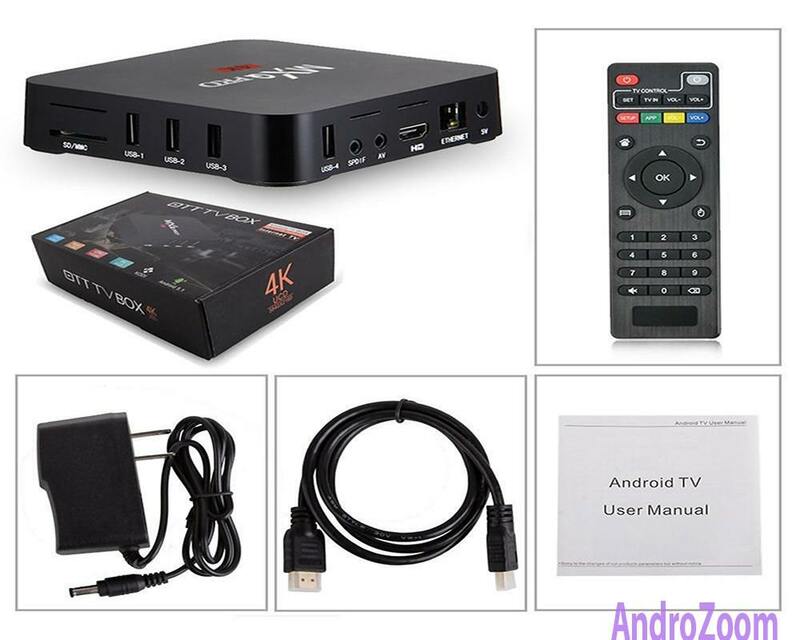 This is how you can setup mxq pro android TV box or any other android TV box. If you don’t understand yet, then read below for more details. 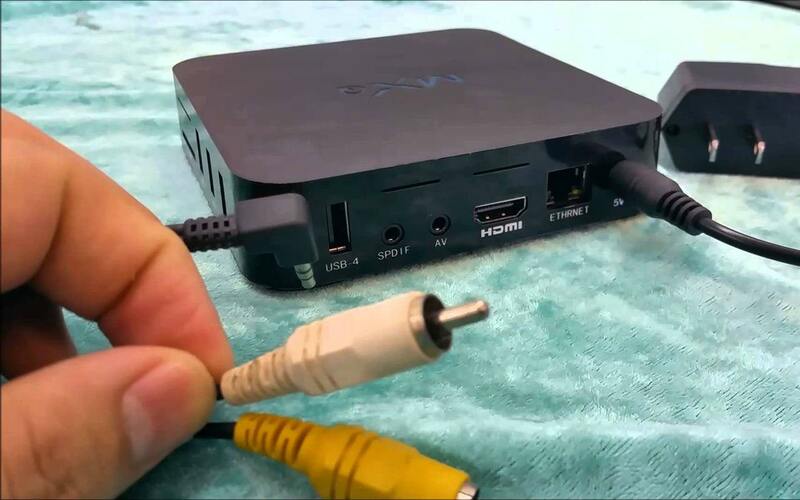 Set up a Mxq pro Android TV box is very easy, All you just have to follow some simple steps and you can do it by yourself, This steps are easy to be done, it’s going to take you more than 30 minutes long to complete. All you going to need an Internet connection, wireless router, a television set and some wear that can be found with mxq pro android TV box, that’s all is required. How Do You Connect Mxq Pro Android TV Box To The TV? This is very easy just follow the instruction . . .
Mxq pro android TV boxes come with an HDMI cable and really all you need to set up. At first plug HDMI cable into your TV. If you’re TV does not support that HDMI then purchase an AV converter cable at your local electronics store or online. Plug the power adapter into your mxq pro Android TV box. Now turn it on using the remote and turn on your TV. Now your TV connected to mxq pro android TV box. And now turn them on to finish another task like WiFi setting, Kodi setting, addons setting and so on. Below, I going to show you how to set up WiFi on mxq pro android TV box, how to setup Kodi on mxq pro android TV box and how to setup or install add-on on mxq pro android TV box. After reading this you will be able to setup all those by yourself and you will have no question about setup mxq pro android TV box. Before installing add-one and media player as Kodi/plex or any useful apps on mxq pro Android TV box, you must make sure that you have a Wi-Fi connection by your own if you have not then at list a local internet connection. Because you, must need an Internet connection to operate the device. If you have an Internet connection, then follow the steps below. Setup WiFi On Mxq Pro Android TV Box? Now, connect the internet with TV box through wireless router or local internet connection. Now enter your password and connect it. All we are doing to watching Movies, Cartoon or other streaming videos like YouTube. But how can we do this without any media player? Well basically, mxq pro Android TV box comes with some of the media players like MX Player or VLC player, but with this, you can’t do all things that want to do. So you can choose either Kodi or Plex. There is many other media player, but those two are best, As an Android user, I recommend you choose one of them. Both media centers Kodi and Plex are very organized. They will stream media files no matter where they are on the network. As a result, you will get ultimate fun by your streaming TV box. Before you install Kodi addons on Mxq Pro Android TV Box, You need to Install Kodi Repositories first. 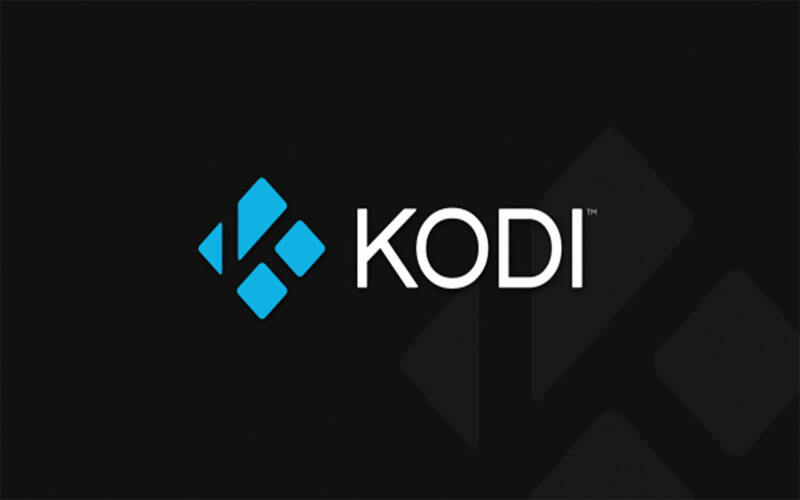 Because once you install Kodi Repositories on your Android TV Box then Installing Kodi addons will be easier. 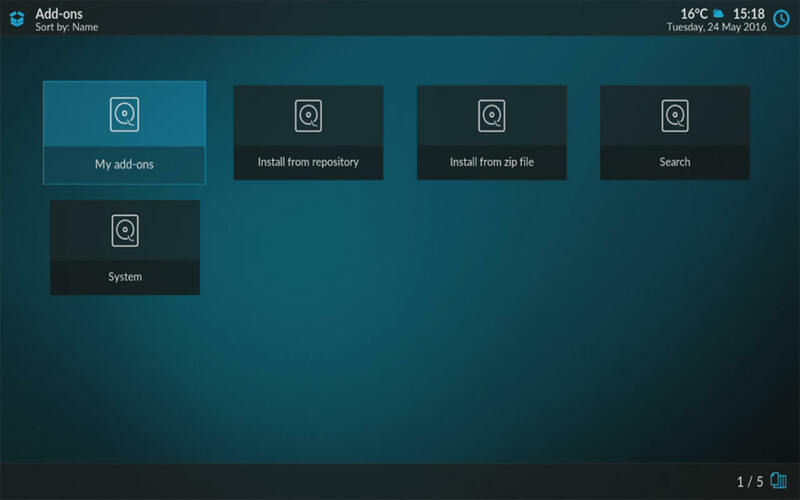 Kodi addons are put in repositories on various servers around the Internet. So you need to download the repositories zip file. When you have found the zip file, download the zip file. And follow these directions to install them to your Android TV Box. And Then, Select install from zip file and then navigate to the repository you wanted to install and double click on it. Wait until the completion message shown. 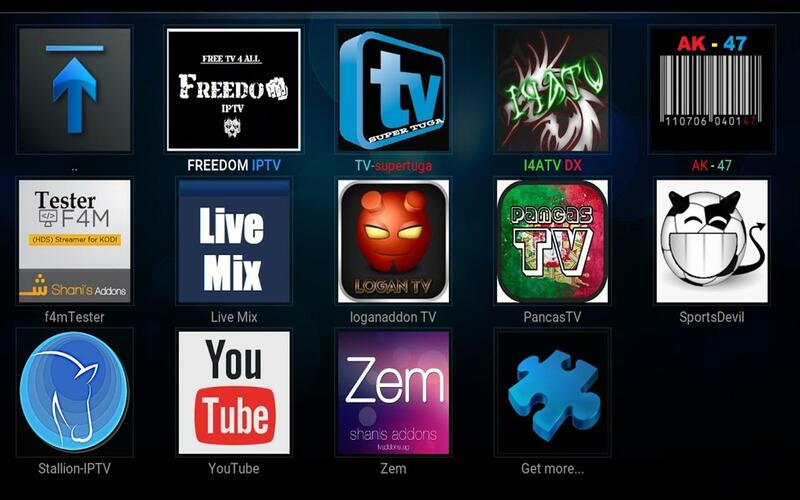 Now you can install Kodi addons easy and first. After Installing Kodi Repositories in on Mxq Pro Android TV Box, It gets easier and much better to use. Now you can install any addons any time. First, Go to the main menu and select install from the repository. And then, From the repository search for the addons that you interested in. Now Double click on that addons to install it and wait till it’s done. Some addons will require extra formulation, like usernames and passwords. You can do that from the setup screen. Kodi is a media player which is free to use and it plays video or stream from online sources like YouTube or live videos. It is manageable and well-organized media player. 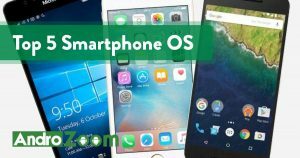 You can use it on any platform like Windows, Linux, and Android devices. 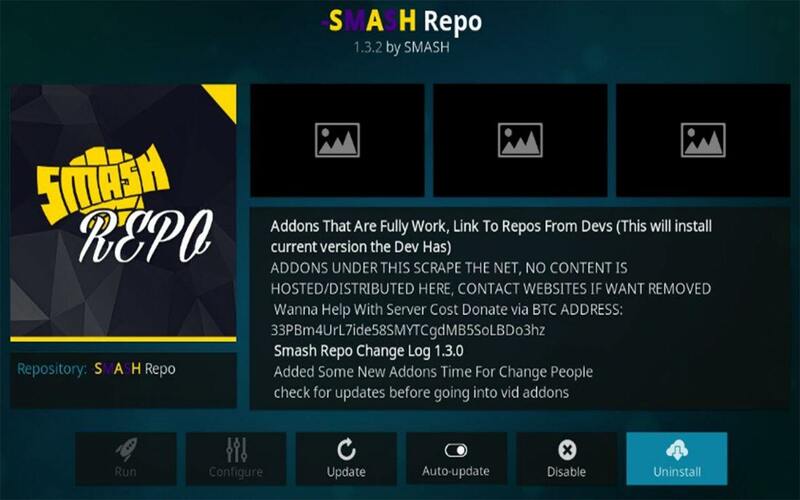 Something that makes Kodi so famous and popular, that is 3rd party addons installation. There are so many addons that you can count. Some of the most popular 3rd party addons are Exodus, Phoenix, stream movies and TV shows. Plex is also a media player and free to use. It has free and paid version. 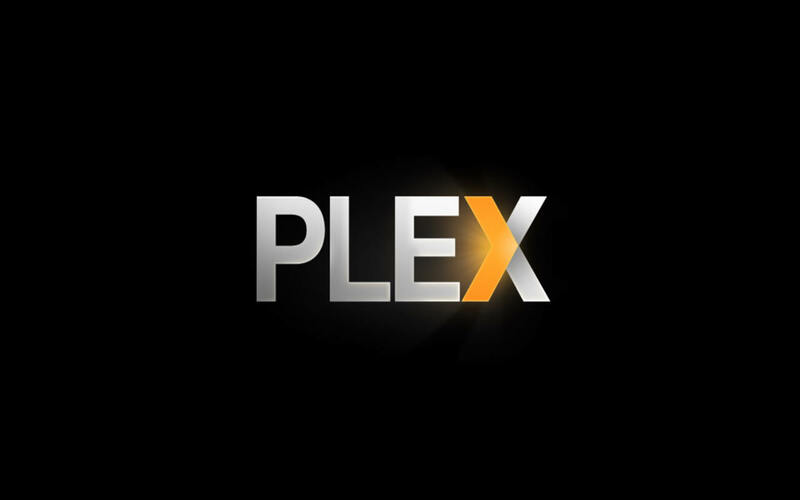 Plex Media Server program can be used on Windows, Mac, and Linux PCs. it’s a perfect Network Attached Storage (NAS) gadget. There are additionally various outsider Plex Channels, which allow additional adaptability to your survey. 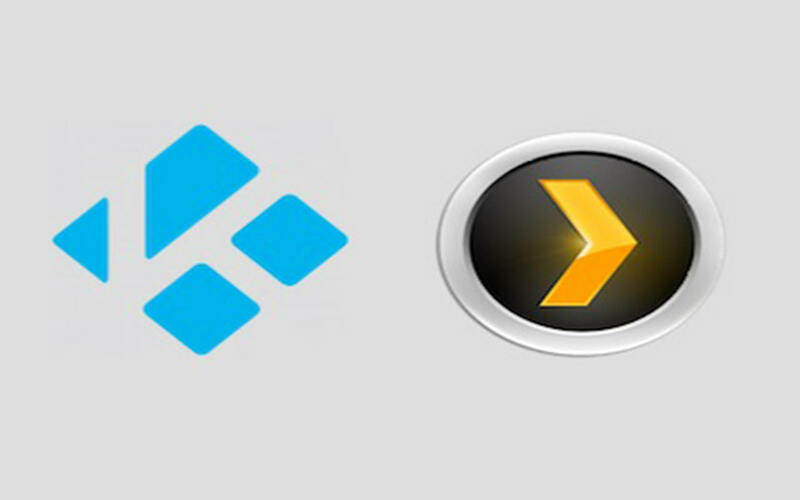 This side of Plex isn’t as set up as the open-source media player Kodi. Plex is incredible for getting adaptable access to your own motion pictures and tracks on portable, TV, tablet, tablet and recreations supports. Kodi addons are more like Google Chrome/Mozilla Firefox Addons or Extensions. Well, addons are kind of apps or software that only can be used on Kodi. It is part of Kodi and separately built for Kodi user. 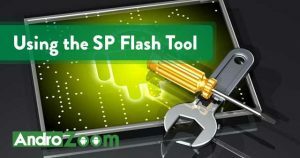 There are several addons are available for different purpose. Like Movie, Cartoon, TV, YouTube, and other streaming video. With addons, you can do so many cool things on Kodi. 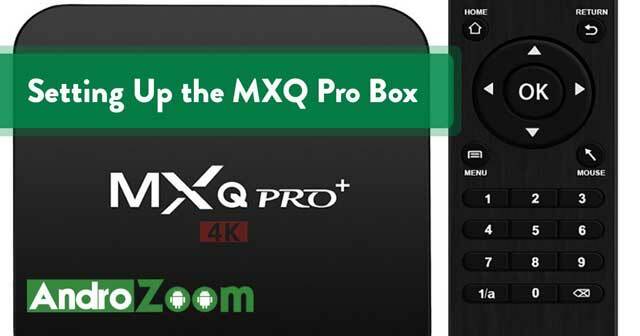 Now you can find all of the video addons you wanted to see in the mxq pro android TV box. All Movies,Cartoon, TV, YouTube, and other strumming videos. In this article, I have described you the easiest and helpful way to How to setup mxq pro android TV box. I am also tried to show you other setup processes that related to setup with it. If you have any question about How to setup mxq pro android TV box, please leave a comment and I will Reply.